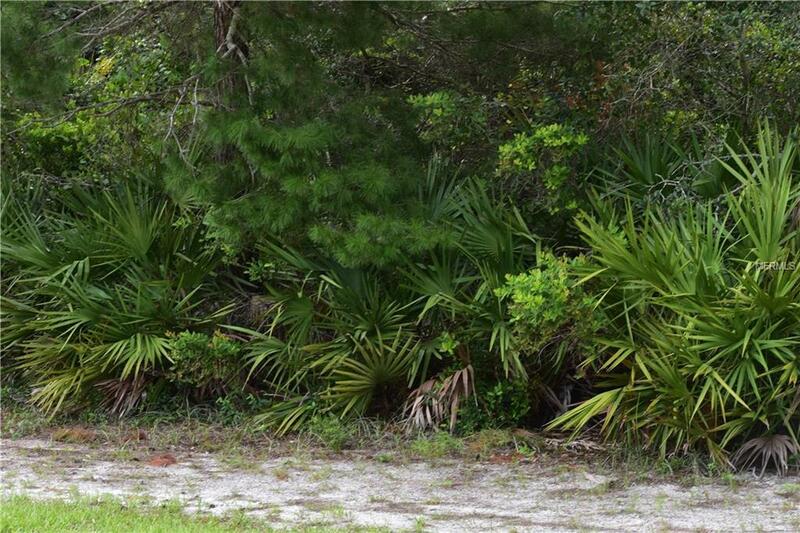 Beautiful high and dry 1+ acre lot on a paved road in a desirable Debary location among other homes on acreage. Only minutes to the Sun Rail train station, the Orlando Metro Area, and the beaches. Land values are on the rise as new construction picks upget yours while they are still affordable!